Watford v Arsenal betting tips: Can Gunners solve away day woe? Betting News > Football > Premier League > Watford v Arsenal betting tips: Can Gunners solve away day woe? Arsenal will look to boost their top-four chances tonight when they take on Watford at Vicarage Road. But the Gunners have struggled once again on their travels this season. Tonight’s tie also comes inbetween a crucial Europa League tie against Napoli. Plus, the Hornets are on a high after their sensational FA Cup semi-final win over Wolves. Will the Hornets sting Unai Emery’s men this evening? Despite sitting some 16 points above their hosts, Arsenal have won only five games on the road this term. They’ve got a negative goal difference in away games and are yet to keep a clean sheet. So our traders are somewhat cool on the Gunners’ chances. They’re favourites, but odds of 11/10 aren’t confidence-inspiring. Watford are 11/5 shots for a win which would see them move back into seventh place. A draw is 13/5. Emery may have one eye on Thursday’s trip to Naples, but he can’t afford to sacrifice momentum in the top-four chase. Lucas Torreira returns from suspension, but centre-half Sokratis is himself suspended. Alex Iwobi and/or Henrikh Mkhitaryan could start tonight in place of Mesut Ozil. Emery is likely to go 3-5-2 again, with Sead Kolasinac and Ainsley Maitland-Niles in the wide roles with both Alexandre Lacazette and Pierre-Emerick Aubameyang up top. 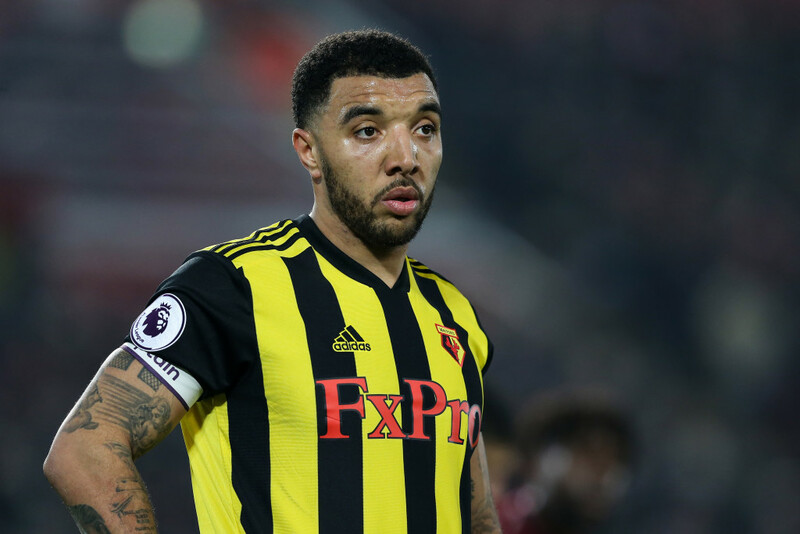 Watford boss Javi Gracia has a number of injury concerns, but Troy Deeney and Gerard Deulofeu should be able to hassle the Arsenal defence from the off. Abdoulaye Doucoure and Etienne Capoue will continue their excellent midfield partnership, before Will Hughes and Roberto Pereyra. Aubameyang has already fired in 17 goals this term, with Lacazette in support on 13. The duo head up the first goalscorer betting at 7/2 and 4/1 respectively. For the Hornets, Deeney is 6/1 to net first, ahead of Deulofeu at 13/2. In the anytime market, Aubameyang is 6/5, Lacazette 7/5 and Deeney 2/1.